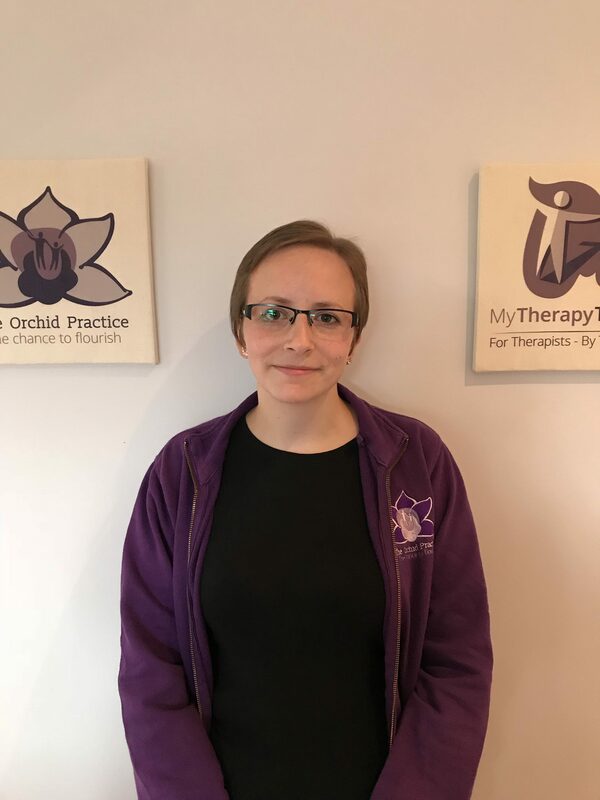 Amy is a Specialist Speech and Language Therapist with over 10 years’ experience and 5 years’ experience working as a speech and language therapy assistant, prior to training as a therapist. Amy trained at City University, London, graduating in 2007. Amy has a breadth of experience providing therapy for preschoolers, primary age children and young people with a wide range of speech, language and communication needs. Special interests and skills include Parent-Child Interaction, pre-school special needs, Down Syndrome, Autism, cleft/palate related speech issues, speech and language development and disorders. Amy has a strong commitment to educating and empowering others to develop their confidence and competence to support young people with speech, language and communication needs. Marissa is a Specialist Speech and Language Therapist with over 10 years’ experience practicing in both the USA where she originally obtained her MA from Montclair State University in NJ, USA in Speech and Language Pathology and the UK for the past 7 years. In the USA, Marissa worked in mainstream schools and a specialized Aural Deaf Education program. Since moving the UK, she has worked within the NHS in clinics, mainstream and special schools as well as post 16 provisions. Areas of particular interest and skills include Parent-Child Interaction, hearing impairment, bilingualism, Autism, articulation difficulties and language and literacy. 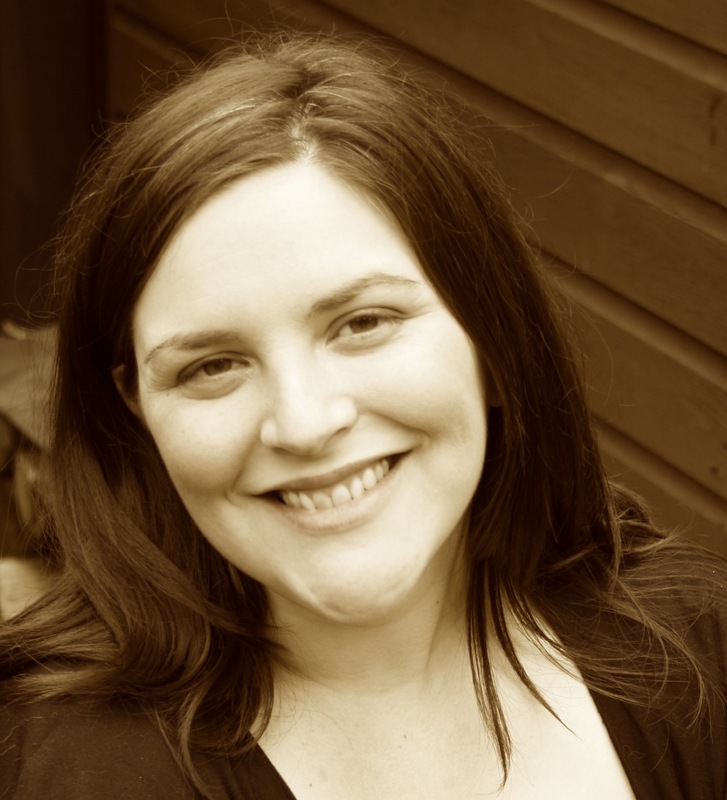 Marissa is passionate about current research into the connection between early attachment and communication development. Evey is an experienced speech and language therapy assistant and has worked in a variety of settings supporting children with additional needs. Evey works primarily with pre-school and primary aged children supporting them with communication in clinic and educational settings. Evey graduated from the University of Bedfordshire in 2010 with a BA (hons) degree in Childhood and Youth Studies and embraces every new challenge with enthusiasm. In her spare time, Evey likes to sew lovely handbags and accessories. 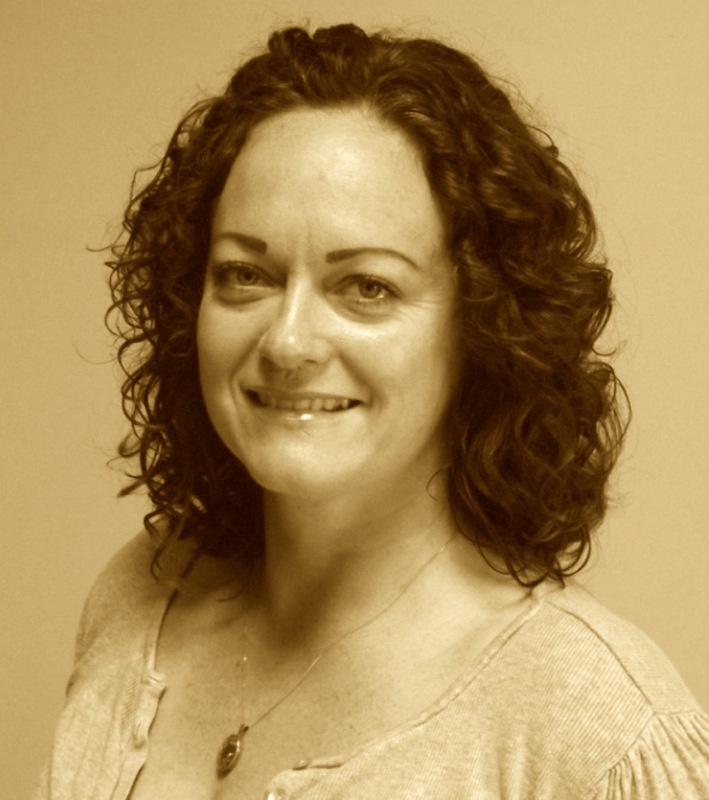 Jenny is a Speech Therapy Assistant who has many years of experience working with children in a variety of settings. Alongside her work with The Orchid Practice, Jenny works a speech and language therapy assistant within a specialist NHS Cleft Lip and Palate Team. She is currently studying Health Sciences and starts her SLT qualification at the University of Greenwich this year. Jenny’s interests are in Literacy, Speech and Language Development Disorders, Cleft related speech difficulties and Autism. In her spare time, she likes Photography, Architecture, Walking, Cycling, Cooking and Baking. 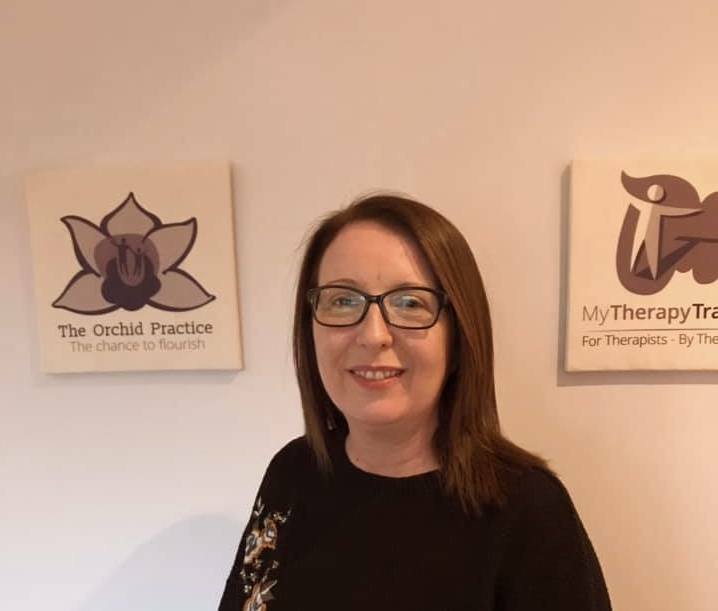 The Orchid Practice was founded by Specialist Speech and Language Therapists with a vision for providing support to children with special educational needs or specific speech and language difficulties and their families. The inspiration for our name came from our observations that like our clients, orchids are individual, rare, special, intriguing and above all, orchids triumph against adversity. Given the right environment and the right support, orchids will flourish. At The Orchid Practice we are passionate about creating interventions which will enable our clients to realise their full potential. Our practice has quickly developed to incorporate specialised services for children with autistic spectrum disorders and young adults with speech and language difficulties. We have developed a strong network of high quality professionals able to provide holistic support for our clients including relaxation therapy, health visiting and joint professional training.